Is This the Best Way to Stay Online When Traveling? 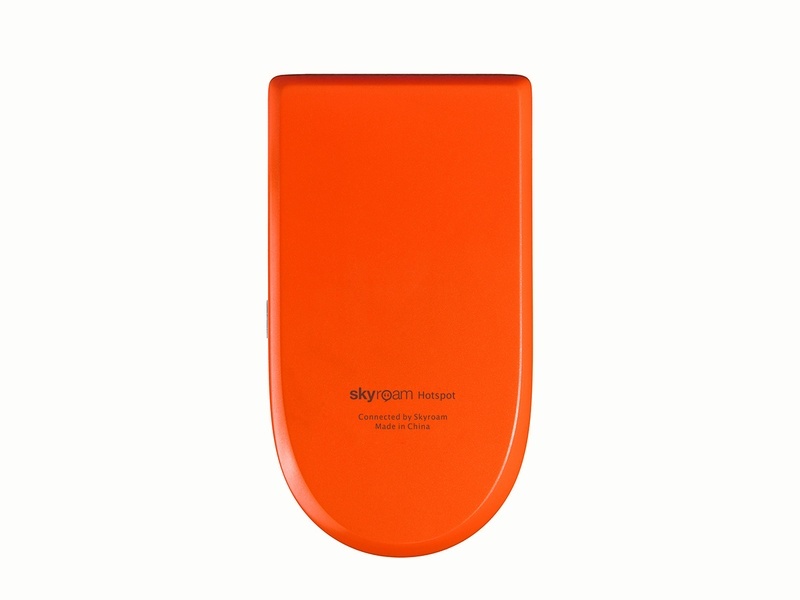 Skyroam global hotspot. All photos courtesy of Skyroam. What's the best way to get internet while traveling overseas? We're still waiting on a universal answer. Until then, we'll be testing out the options, starting with a global hotspot that puts the internet in the palm of your hand. Staying connected abroad isn't as straightforward as it should be. Should you pay in advance for a data plan you may not use? Opt for data roaming and sweat over the fees? Jailbreak your phone for a foreign SIM card? Hang around McDonald's all day to access free WiFi? 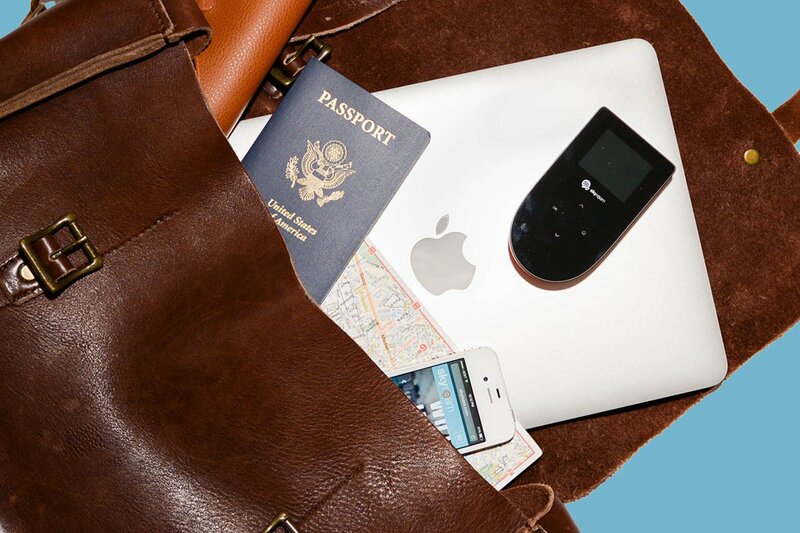 Before you turn your phone on airplane mode, consider , a portable hotspot that promises unlimited WiFi in more than 80 countries for up to five devices (smartphones, tablets, laptops) at at time. The device works by sourcing internet from proxy SIM cards that are connected to actual accounts all over the world, allowing users to tap into foreign cell towers without using a local SIM. That's good news for travelers with locked phones who don't want to unlock their devices or rely on public or hotel hotspots for internet. Also good news for media fiends who can't stand using old phones with local SIMs that lack essential apps for GPS, web-browsing, and social media. Skyroam is also an option for data-hungry jetsetters who don't want to worry about running out of bytes on their monthly data plans in the middle of a trip. 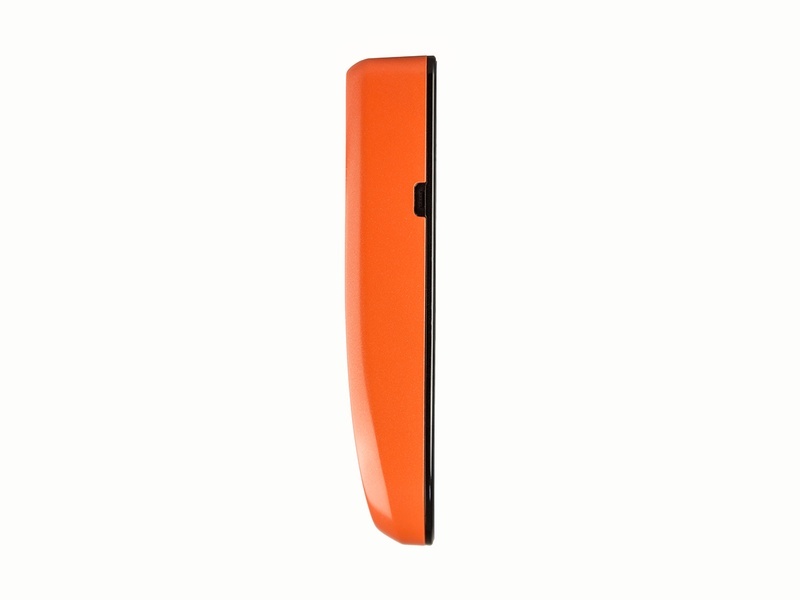 The hotspot costs $99.99 and works with day passes purchased when needed for $10 each that provide unlimited WiFi for 24 hours at a time. To put that into perspective, the alternative costs $129 but charges $49 for 1 GB and $117 for 3 GB, a pricey spend for those who don't know how much data they actually need. , a rental unit ($15 daily) that provides WiFi in 175 countries, is a reliable option if shipping back and forth isn't an issue, but it can get expensive over the long run for those that take extended trips. I tested Skyroam on a recent two-week journey through Kyoto, Japan. The hardware was sturdy and fit best in big pockets and day bags. The interface was intuitive and setup was easy but required internet to log in and purchase the first day pass. Battery life was reliable (eight hours), though slightly shorter than advertised. Once day passes were activated, the hotspot locked onto local networks quickly and never lost connection, though it was slow on heavy usage days. That was likely due to Skyroam's daily data allowance. Though WiFi is unlimited, only the first 350 megabytes are delivered at 3G and 4G speeds, after which data slows to 2G speeds. It didn't stop me from using maps, checking email, and posting to Snapchat. In fact, I only noticed throttling in super crowded areas (like Kyoto's shrines on New Year's Day), where cell tower overload was totally expected. 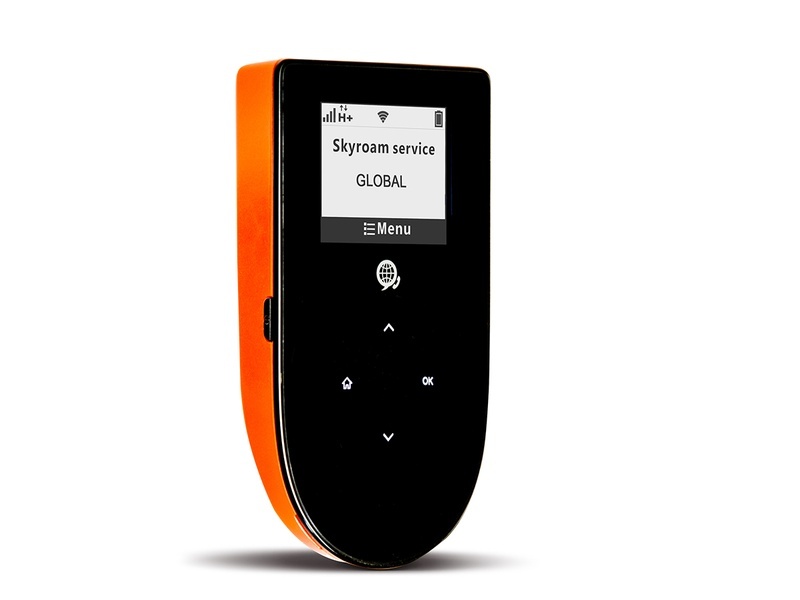 Skyroam is a clear and accessible alternative to SIM cards and monthly data plans for travelers who want to stay constantly connected and can live without lightning-fast internet. Having the option to rent hardware (instead of buying it outright) and pay a la carte for day passes gives users a chance to test the device's speed — without making a big commitment or forking out a lot of cash. Available online at for $149.99. Ask Popupla: What's the Best Way to Get WiFi While Traveling?